Residents in the town of Jackson living near Snow King Resort need to be more vigilant about keeping garbage locked away so bears can’t raid it. 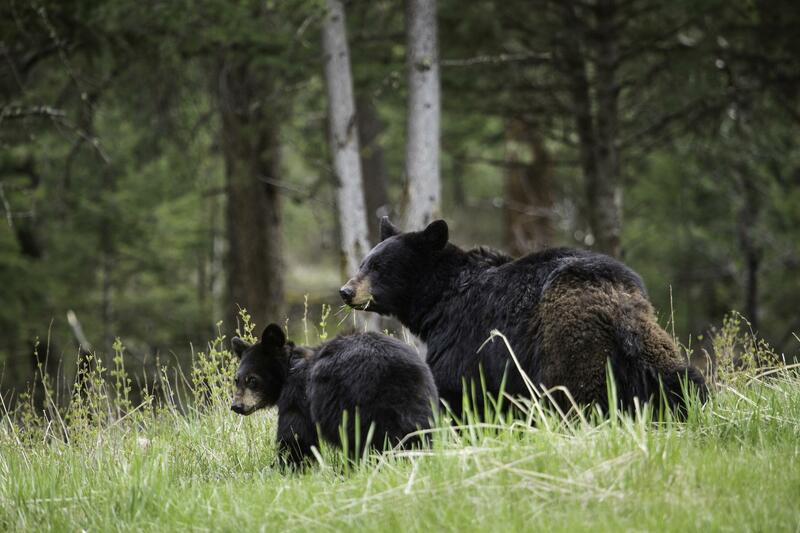 According to the Wyoming Game and Fish Department, there’s been a rash of hungry bears entering town limits as they fatten up to hibernate for the winter. Department spokesman Mark Gocke said people are waiting too long to report bear sightings. He said one black bear received over 20 food rewards, such as garbage, bird seed, and crabapples before it was reported to them. Gocke said it’s still to be determined whether the second bear will need to be euthanized. Gocke said people need to report to them anytime they catch bears getting food rewards so they can intervene as soon as possible. “We recommend people not put their garbage out the night before, wait until right before pick up. Make sure that your bird feeders are up, out of reach from bears. And pet food and things like that need to be secured and put away,” said Gocke. He said, they’ll even be tempted into town for crab apples and people should pick their trees or hire someone to do so. 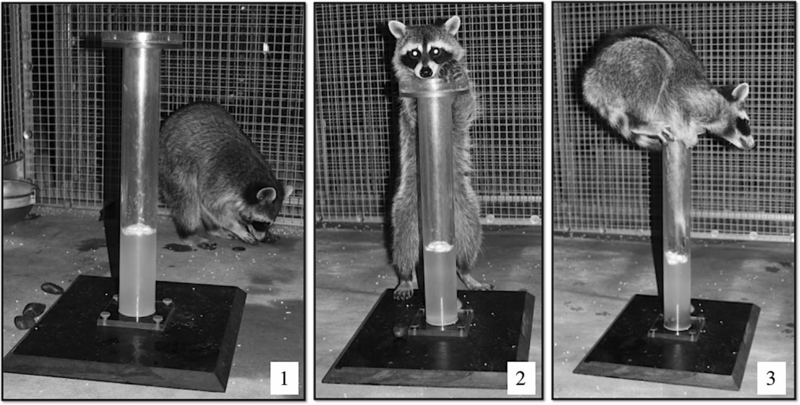 A study done by the University of Wyoming Raccoon Project was recently published in the journal Animal Cognition, and tests how well raccoons can figure out a problem posed in an ancient Greek story. A new study of mountain lions shows they’re much more social than previously thought, with networks of felines sharing resources in territories overseen by a dominant male. Panthera’s Puma Project biologist Mark Elbroch is a lead author of the article, published last week in the journal Science Advances. 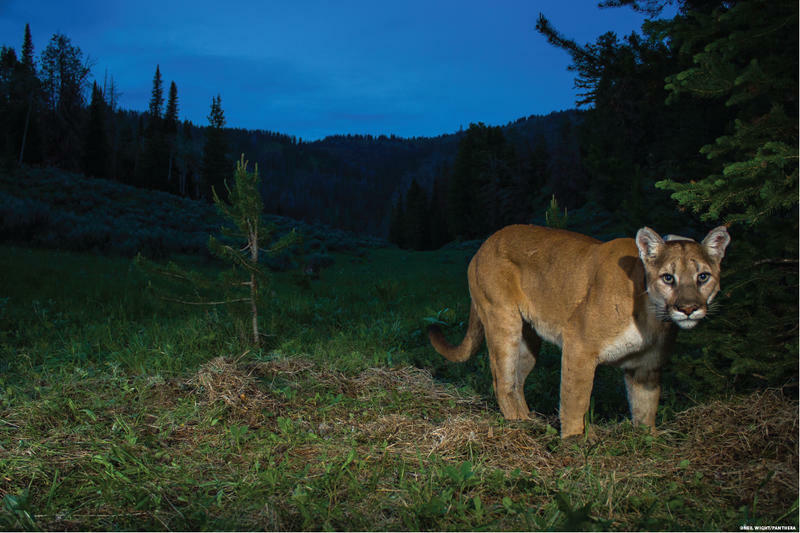 The study uses GPS technology and motion-sensor cameras to look at cougars in western Wyoming. The U.S. 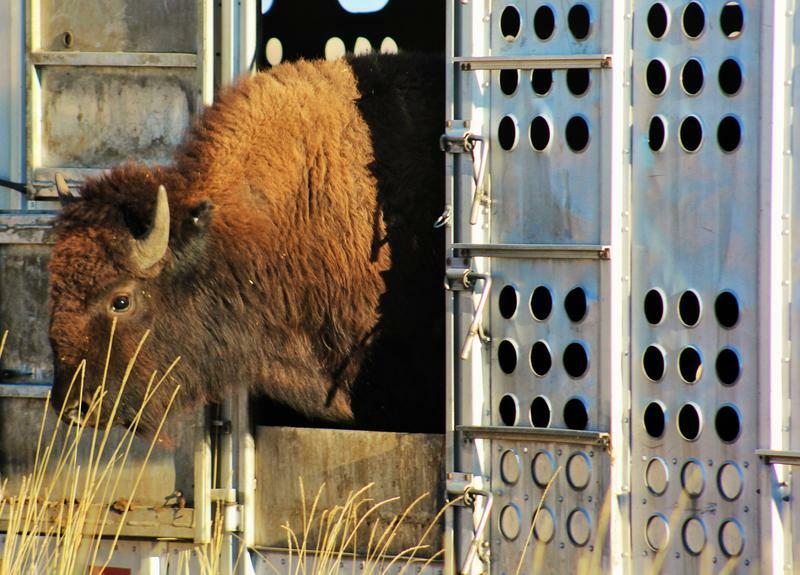 Fish & Wildlife Service, the National Wildlife Federation and the Eastern Shoshone Tribe invited participants to witness the release of ten more bison south of Pilot Butte on the Wind River Reservation. Jola Lebeau, an Eastern Shoshone tribal member, said a prayer before the release of the ten bison. “Grandfather Creator you see us here, we are standing here with the sun to the east, that gateway of love. 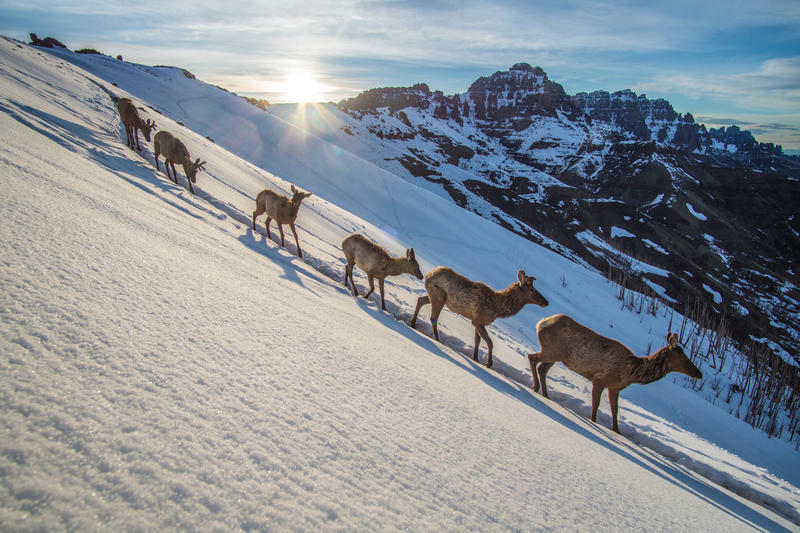 We thank you for this beautiful day and that the buffalo that came here from Montana, that they will love living here upon our lands,”Lebeau said.